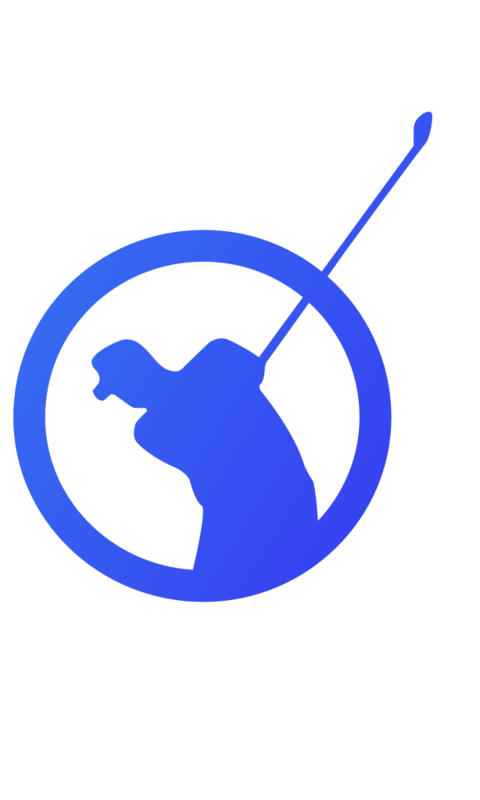 Hole19 Golf GPS for Smartwatch is a standalone application that will allow you to play your round without the need for a smartphone. The watch will take care of calculating distances & gathering course information for you. Automatic Hole Change, which detects whenever you are moving to the next hole and automatically updates the selected hole. You can easily turn this setting on/off from the Settings menu during the round. The App will always present you the 15 courses closest to your GPS position and you can store up until 50 courses. To use the app, you’ll need a smartwatch running Wear OS 2.0 that is equipped with an embedded GPS (locational information is fetched using the GPS sensor). If you’re using the LG Urbane 2nd Edition you will need a SIM card for the GPS to work. It’ll cost a one-off payment of $4.99 (USD) to download Hole19 Golf GPS for Smartwatch. Please click here for further details about payment methods on Google Play Store. Note 1: This is only a GPS tool. You can’t currently use it to keep your score or track your stats. Note 2: Please make sure to download your course while connected to wi-fi or mobile data before you head out for your round, as the watch does not need to use data. This way you will save battery. Note 3: You don't need a Hole19 account to use Hole19 Golf GPS for Smartwatch.